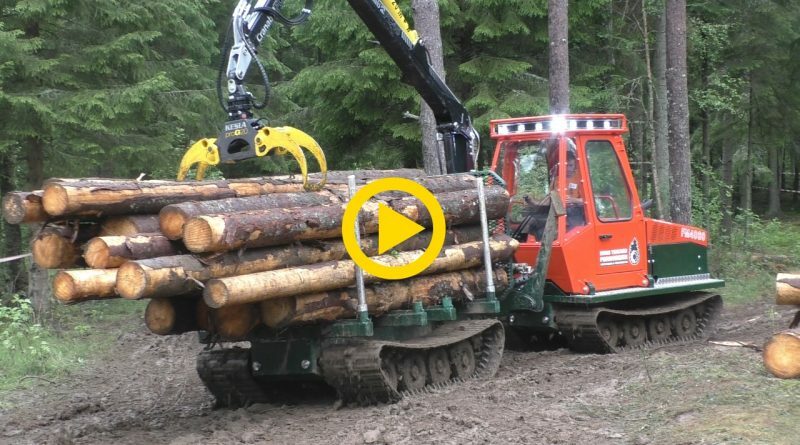 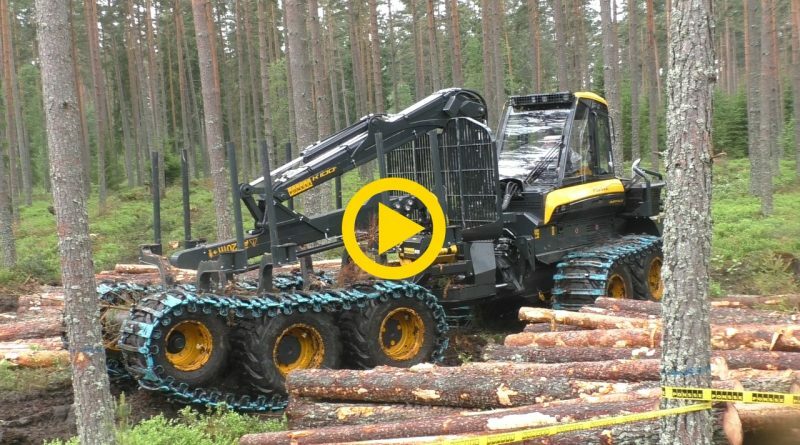 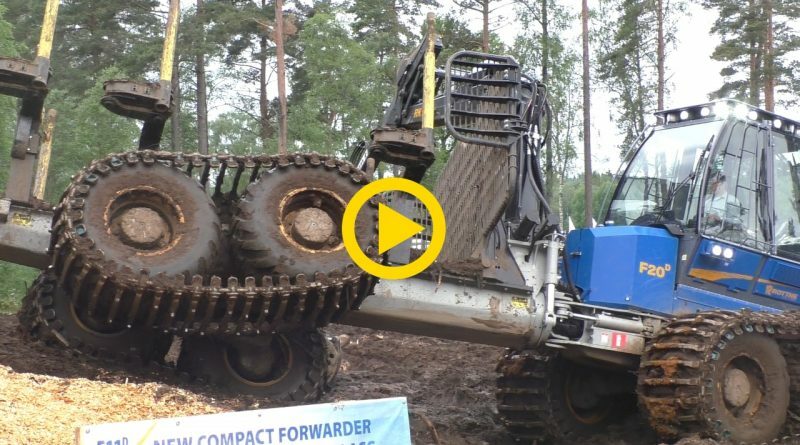 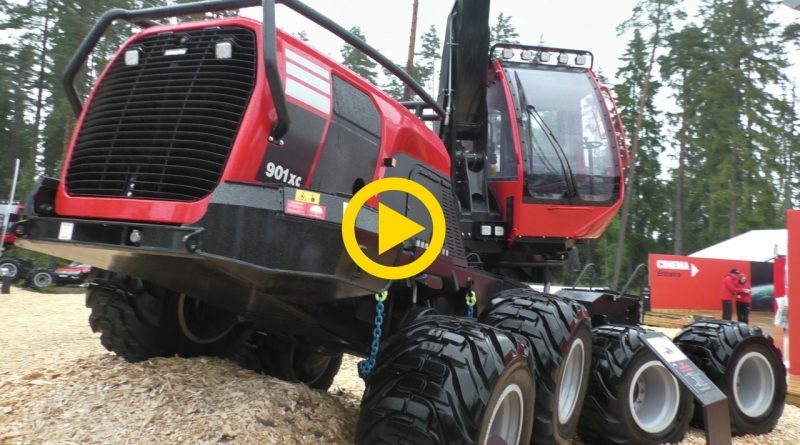 A short walkaround of the new 901XC 8 wheel harvester by Komatsu forest. 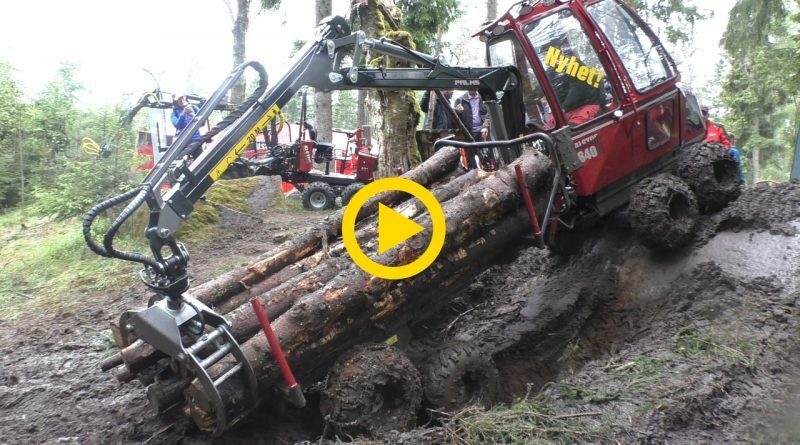 The Full Rottne Show on the last day of Elmia Wood 2017. 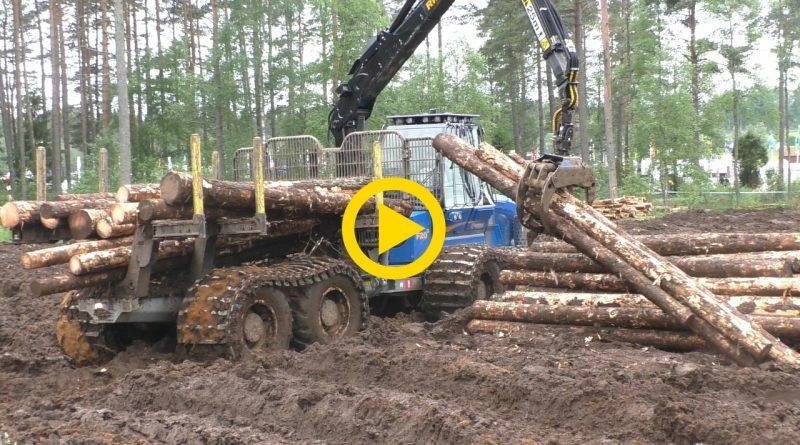 Yes it was a little bit wet. 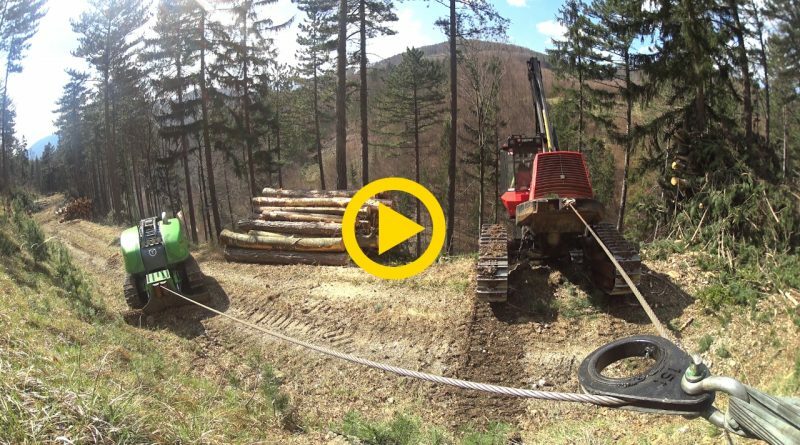 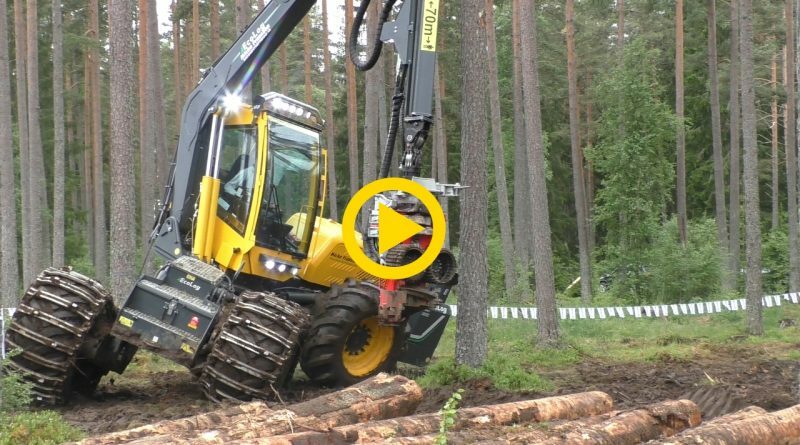 A short demonstration of the Ecolog 580E Harvester and the 574E Forwarder on this years Elmia Wood.